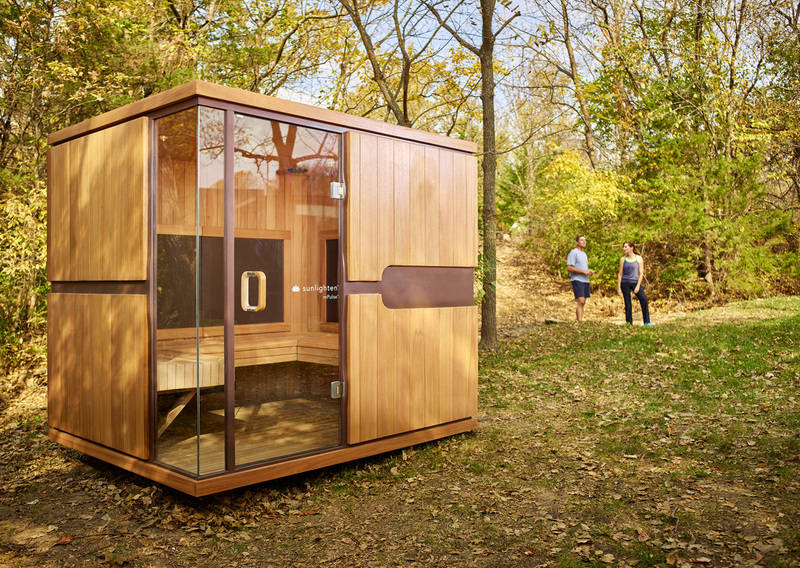 Sunlighten saunas use far-infrared radiation to lower blood pressure, aid in weight loss, and support detoxification. 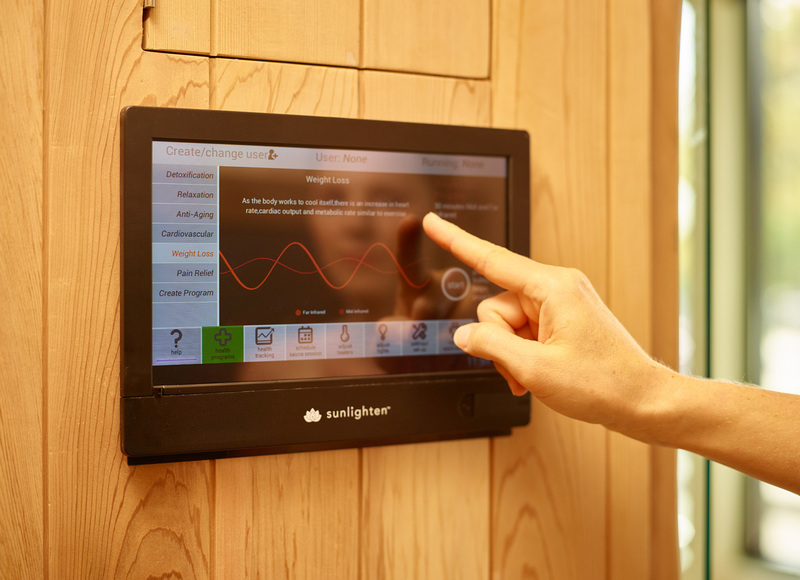 The founders of the company, one of whom overcame a decade of illness using infrared therapy, created Sunlighten as a way of bringing this health-improving technology to people who want to achieve their wellness goals, develop healthy lifestyles, and maintain vitality for the long-term. 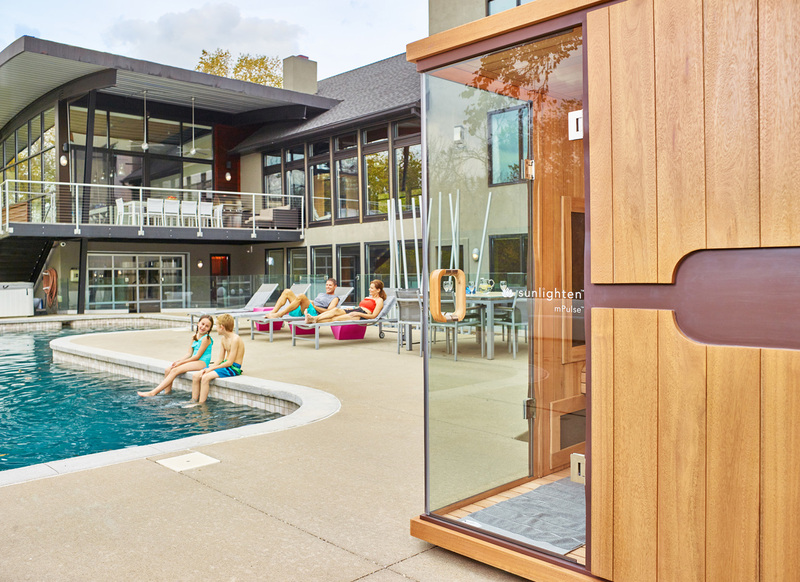 Sunlighten mPulse infrared saunas are built using sustainably harvested wood, feature no toxic glues, and add only cents per month to the user’s electricity bill. 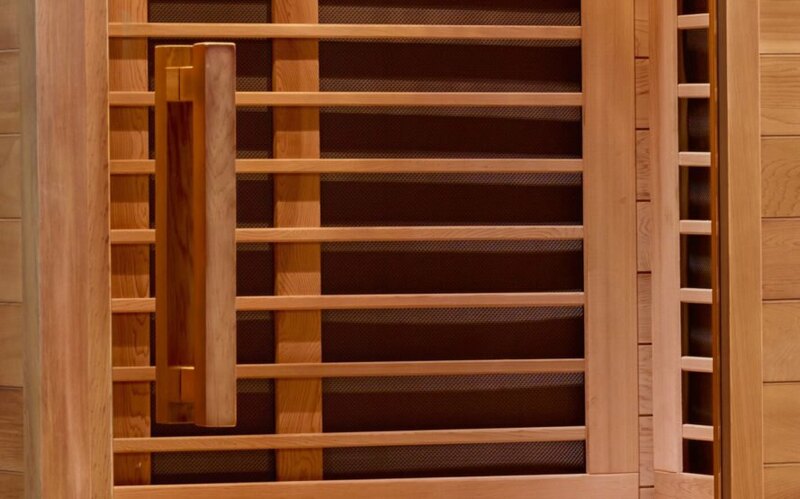 Energy efficient and safe, the saunas are equipped with Sunlighten Solocarbon far infrared heating panels as the most effective far infrared sauna heaters on the market today. Scientific research shows that far infrared is most therapeutic in high concentrations. Solocarbon panels are proven to be 95 percent emissive, meaning that 95 percent of the energy being produced is in the therapeutic range to increase core body temperature for a deep, detoxifying sweat. The company’s patented magnetic locking system eliminates unsightly clips, buckles, and screws, with hidden magnets in the sauna walls making set-up and take-down quick and easy.